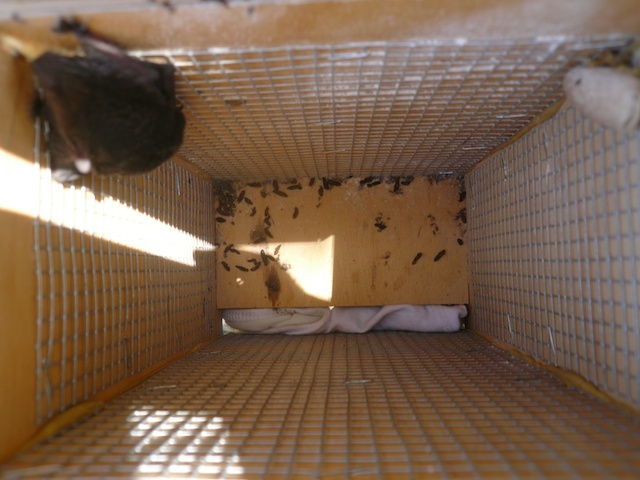 This entry was posted in Uncategorized and tagged bat boxes, Bats in Perth. Bookmark the permalink. Just thought I’d mention that my young son found a dead bat on his bike ride yesterday [ 10th March ] on Mill Point Rd in South Perth. Are they common in this area? Yes, Microbats are found everywhere, even in South Perth. They would probably hunt around Kings Park eating solely insects. Also the lakes off Douglas Ave would attract them. It would probably be a Gould’s wattled bat or maybe a Southern Forest bat. Many people don’t realise that we have them because they go to work when humans go to sleep. Also to detect them requires a electronic bat detector. I live in a suburb north of the swan river and I’m curious whether there are any bats around were I live and what are the chances one of them may end up in my backyard? Sarah, if you’re close to bush or a lake the chances of bats coming to your box is pretty good. They are always looking for new homes. In fact, research has shown that bats will search around houses before trees. They seem to know that a human house offers a great place to roost.